Say hello to the leadership team at First UMC. Got questions for the lead team at First? Fill out our contact us form through the website! Wright Culpepper is our Elder here at First UMC. He comes from Fort Valley, Georgia but loves being in the Golden Isle area. Wright attended Mars Hill College, Candler School of Theology at Emory University, and McCormick Theological Seminary. He and his wife, Ann, have 3 grown children and collectively between them have 7 grandchildren. Wright loves Fort Valley Peaches, Blue Bird school buses, and trains. 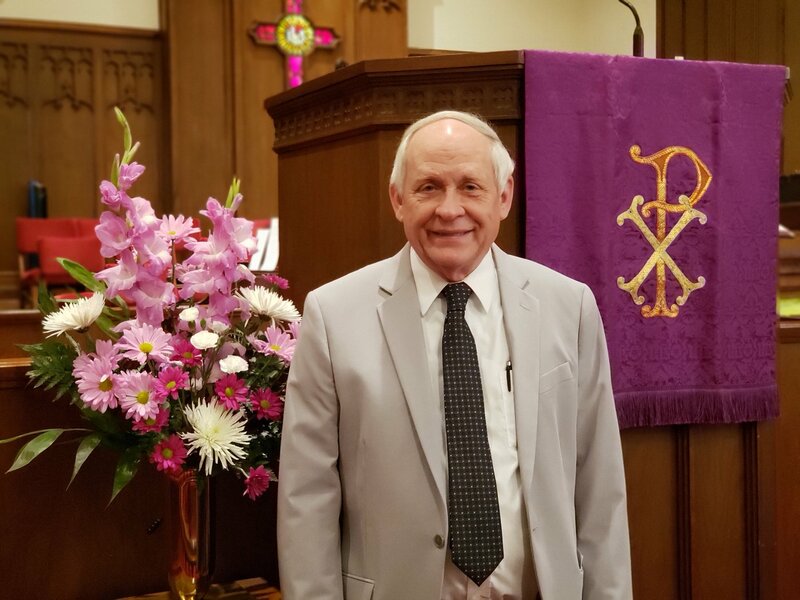 Bill Culpepper is the deacon here at First UMC. He grew up in the Golden Isles and never expected to move back (but God had other plans). 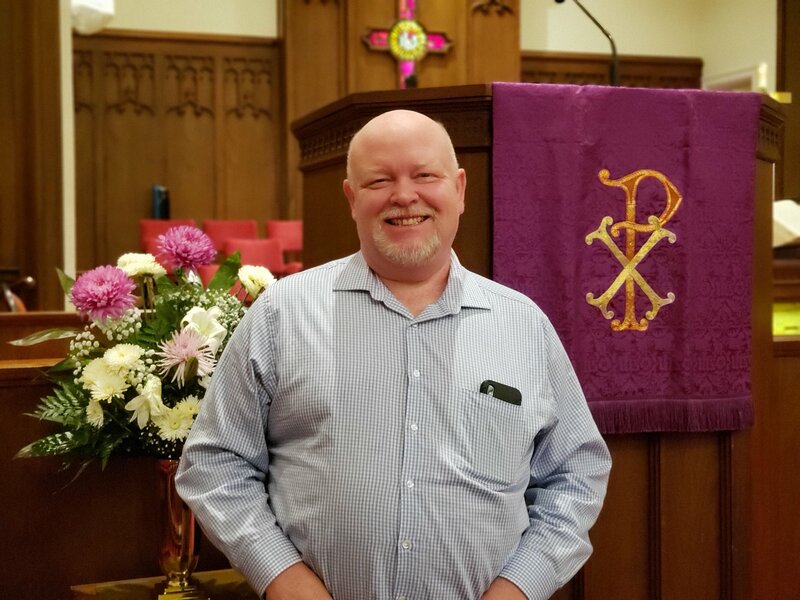 He and his wife, Lindsey, and two young daughters love being a part of this church, Bill's main duties are doing everything needed to make sure everything is taken care of so our church can be a safe and a meaningful place for all ages. Fun fact: Bill was a zombie extra for The Walking Dead if you want to see if you can catch him check out Season 3 episode 2. Lydia Thornton grew up here in Brunswick at First UMC. She loves sharing the gospel with children! She currently also teaches first grade at Goodyear Elementary School. Lydia graduated from Frederica Academy, Centre College (BA- Education) and Georgia Southern University (MEd). She and her husband, JP, have an infant daughter named McKaye. Lydia and JP are a First UMC love story come true! Growing up together in the church, they reconnected in adult life. The rest is history. Lydia likes to bake and spend quality time with friends and family. 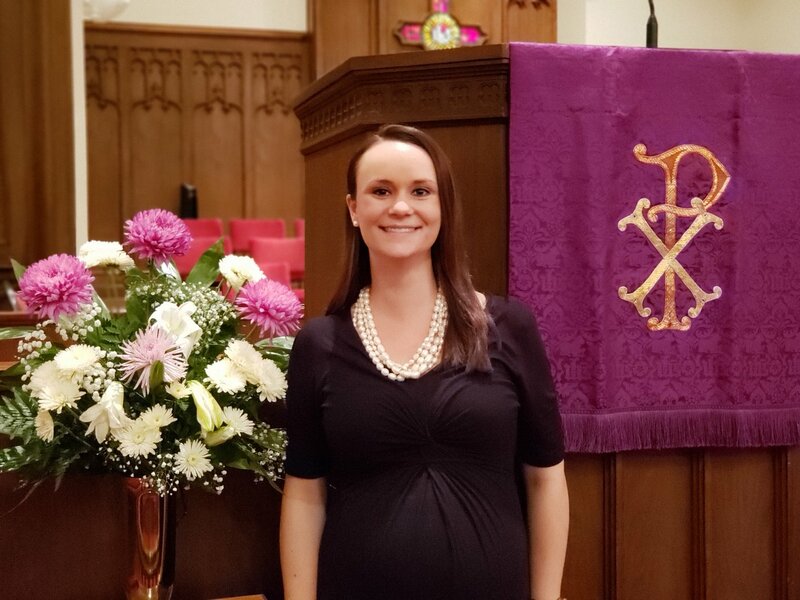 Alexandria Tipton joined our staff in August of 2018. She is a Brunswick native who has come home. 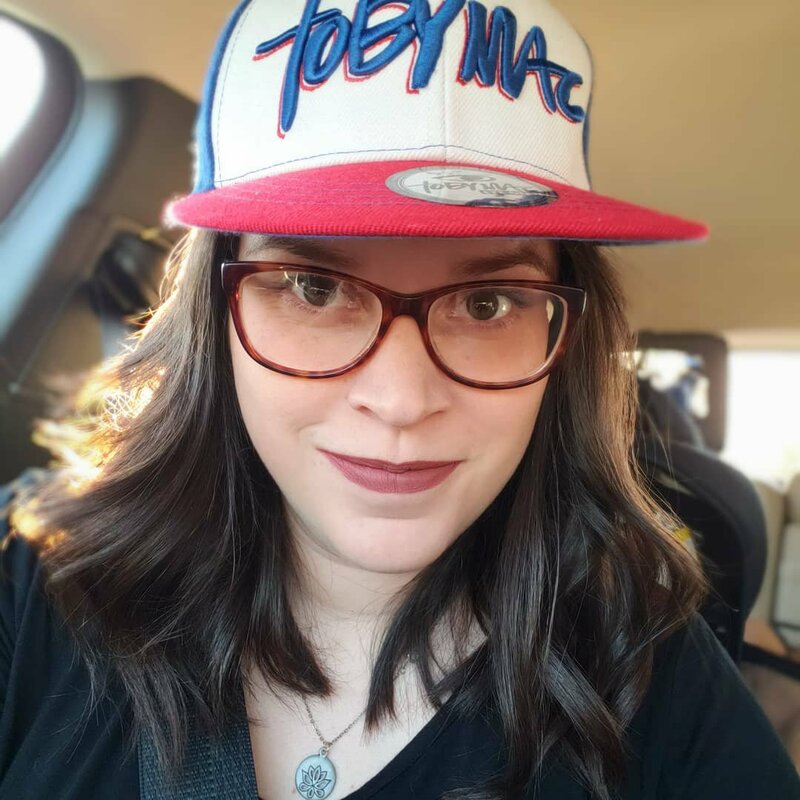 Alexandria knew she was called to Youth Ministry as early as her freshman year of college. 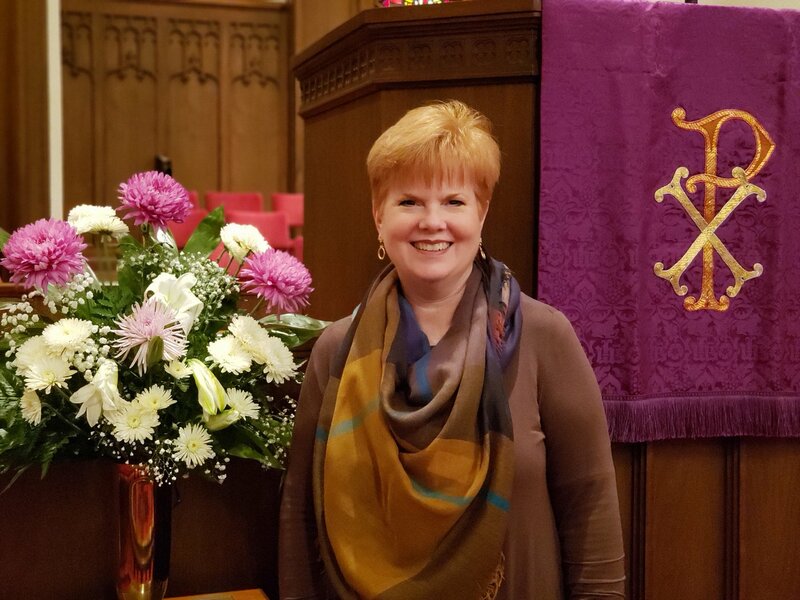 After traveling, getting married, and finishing college with an organizational communication degree from Middle Tennessee State University she began searching for the church God wanted her at. 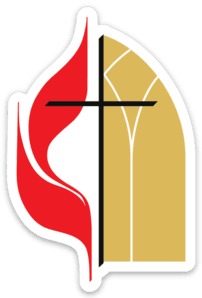 With some divine intervention and prayer both First UMC and Alexandria found each other. With her firefighter husband Andrew and daughter Avalyn they made the move to South Georgia from Nashville, Tennessee and will soon be adding another child to the mix. The quickest way to Alexandria's heart is supplying her with Coca-Cola and/or Chick-fil-a! 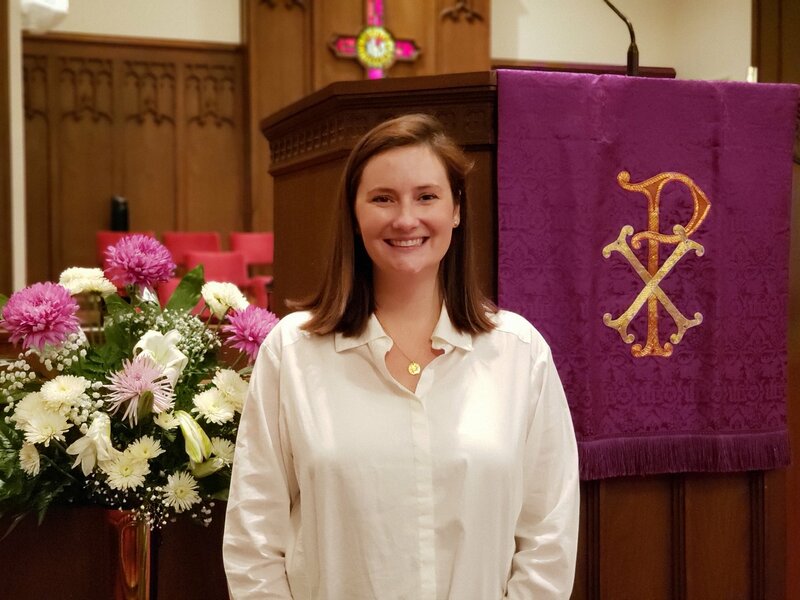 Celia Eisentrager is thrilled to be on staff at her hometown church. Having grown up in a multi-generational home, she has a deep passion for aging and spirituality. Serving in Older Adult Ministry is a great honor. She is grateful to be a part of this loving faith community. Celia graduated from Frederica Academy, Elon University (BA- Communication) and Asbury Theological Seminary (MDiv). Celia and her husband, Toby, have a one year daughter. They are a cross-cultural family, as Toby is from Germany. Celia enjoys spending time at the beach and traveling. 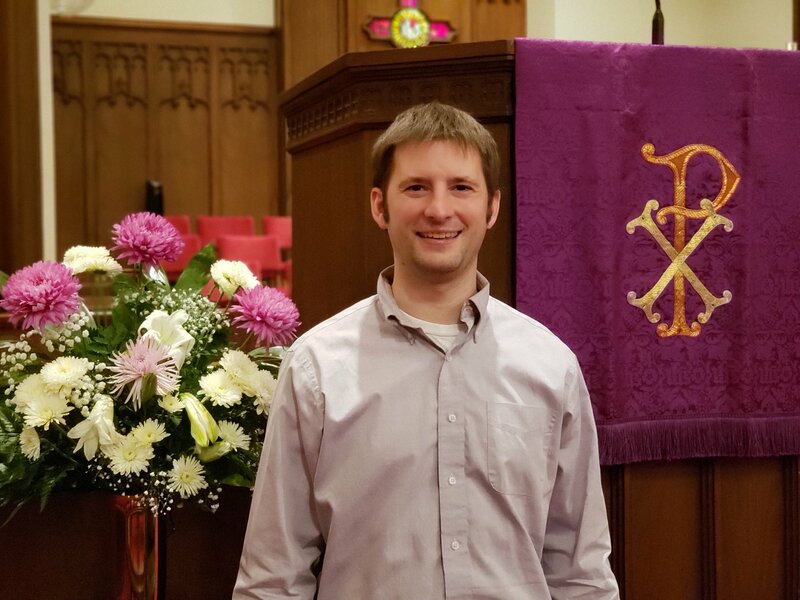 Chris Smith loves his church family here at First UMC and we love him just as much, if not more! Chris began learning how to play the piano at the age of four and was originally taught by his mother. He always loved to practice a child and would get lost in it for hours on end. Chris graduated from Samford University in 1992. He has two grown kids that he is extremely proud of. He has performed all over the world, once at Carnegie Hall and several times for former President George W. Bush and his wife Laura Bush at the White House to name some highlights of his travels. Within the past 5 years he picked up the violin to learn how to play but it is for his own personal enjoyment. He gets too nervous to play the violin for others unlike the piano or organ. His passions are woodworking and motorcycling and is a meat and potatoes kind of guy. 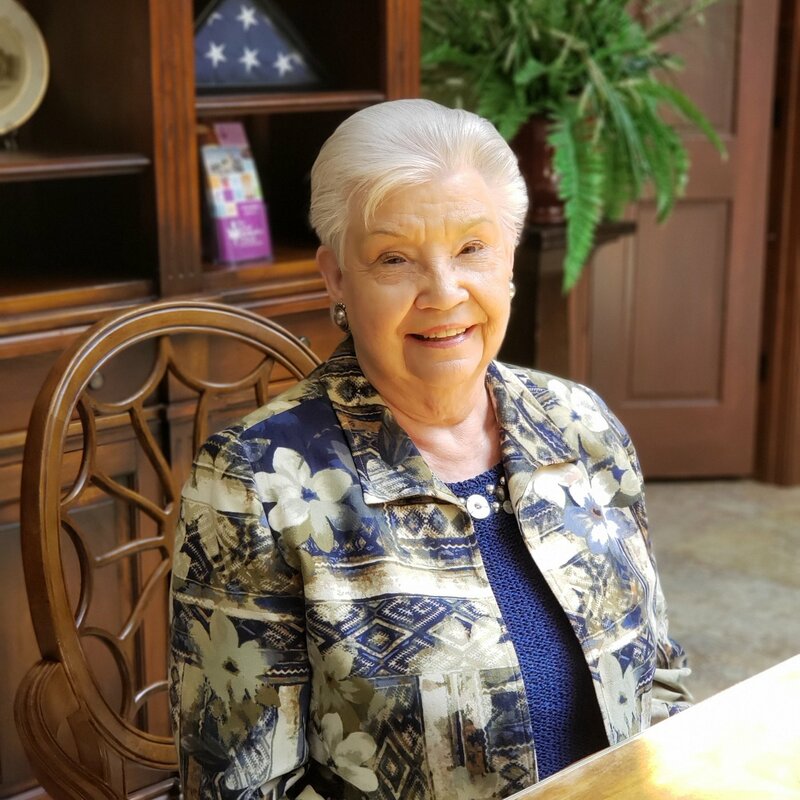 Melinda Gunnels is a proud Tennessee native who has been with First UMC back since 1971. She started with us as treasurer, worked with the youth for some time, and has moved to be our most fantastic Administrative Assistant. Melinda is lovingly called mom by 2 children and Mimi by 4 grandchildren. She is a proud Duncan Sunday school class member and was a part of our choir for 41 years. If you ever have any questions about our church history Melinda is the person to ask as she is also, rightfully so, our church historian! 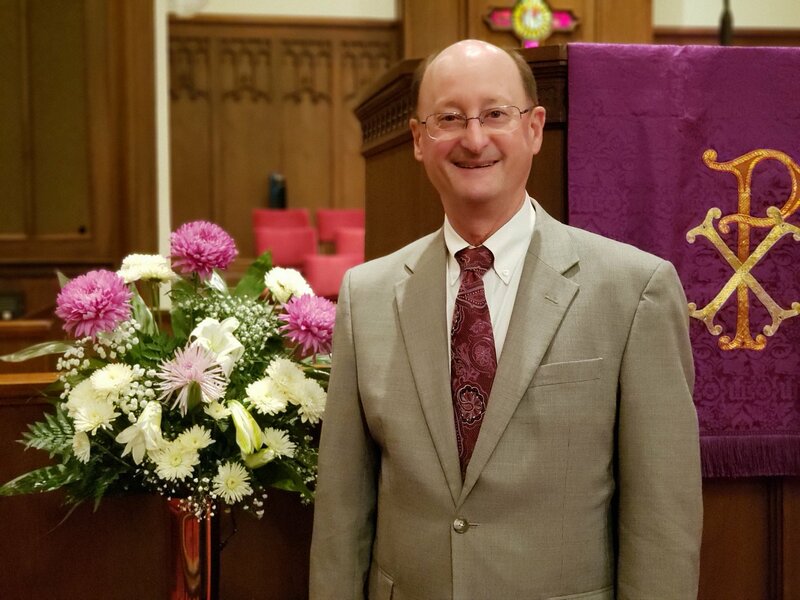 Joe Milton is the Church Treasurer here at First UMC. He grew up predominantly in South Georgia, where both his father and grandfather served for over 50 years as Baptist ministers. He proudly served in the Army National Guard for six years. After graduating from Georgia Southern University in 1972 with a BBA in Accounting, he and his wife, Becky, moved to Brunswick. They visited both Methodist and Baptist churches locally and chose First UMC as their home church. Joe and Becky are the parents of two daughters, named Tiffani and Tara. Tiffani is an engineer with Corporate Home Depot in Atlanta, and Tara is a Clinical Psychologist with a private practice here locally. Joe loves helping people solve their problems and especially enjoys time with his family. He loves to eat at different restaurants as well, so if you need any recommendations ask Joe! VaCountess Johnson (or V.C. for short) is our Minister of Outreach here at First UMC. She joined us here at First just recently and we are very excited to have her! V.C. has proudly described herself as a professional student, she loves knowledge. She attended Johnson C. Smith University in Charlotte, North Carolina where she received her Bachelor of Arts degree in English in 1970. In 1975, she became the first black woman to receive a Masters of Divinity and teaching certificate from Gordon-Conwell Theological Seminary. 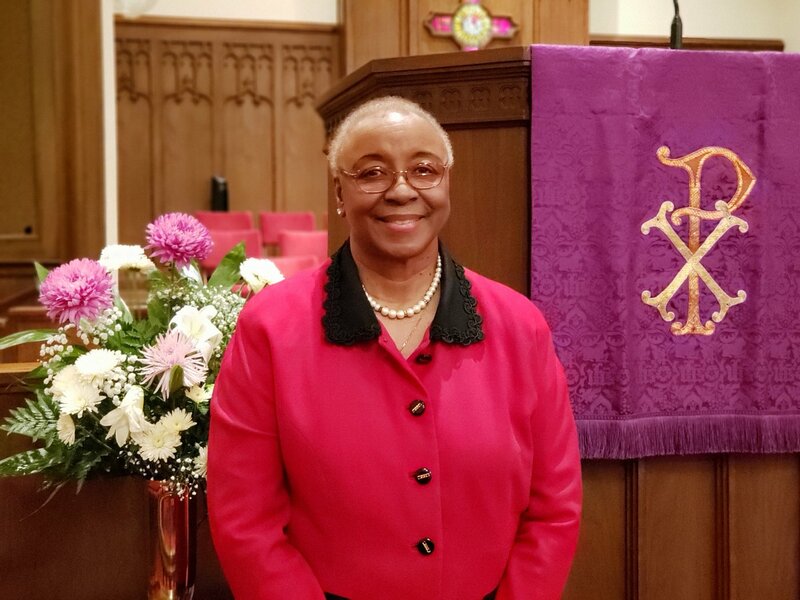 Then, in 1976, she became the fourth woman to be ordained by the American Baptist Church, USA. V.C. is well-trained, has traveled and studied, both nationally and internationally; is aware and involved in church, community, political and social concerns; is committed to teaching and preaching the whole counsel of God's word; and is submissive to the presence of the Holy Spirit in her personal life. V.C. has accomplished much in her life and has received numerous awards for her ministry within the church and community. One of the most noted is her photo is included with other Gordon-Conwell students in the stained glass window of the David M. Rogers Hall of Mission as a visual celebration of students/alumni showing God's work in every aspect of life on every continent. A connoisseur of fine dining, she looks forward each evening to enjoying a good meal and retiring/napping in her Lazy Boy.